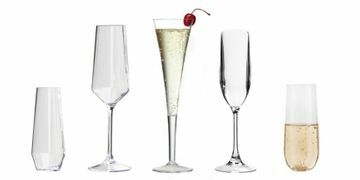 Choose from a variety of Tritan™ Champagne Flutes, including shatterproof Acrylic Champagne Flutes and Tritan™ BPA-Free Unbreakable Champagne Glasses. 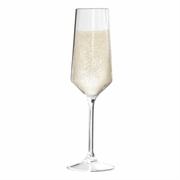 Champagne Glasses are great for toasting friends, families, and celebrations. 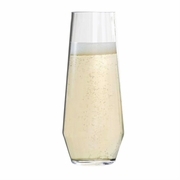 Unlike cheap, disposable plastic champagne glasses, these are designed to replace fragile glass champagne flutes. 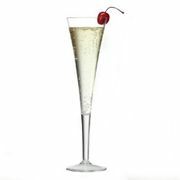 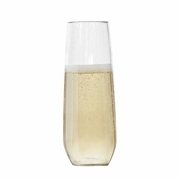 Our high-quality plastic champagne glasses are perfect for any celebration! 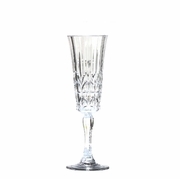 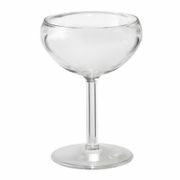 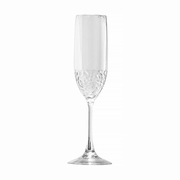 Any questions about our acrylic or Tritan™ Champagne Flutes should be directed toward one of our knowledgable customer service representatives. 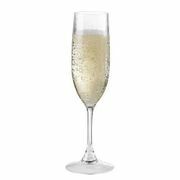 Email clearac@earthlink.net today! Get the party started: order your plastic Tritan™ and acrylic champagne flutes now!